Please take a moment to tell the PCBN about your biospecimen needs! We provide tissue and other biospecimens to all prostate cancer investigators worldwide! 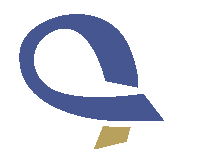 The Prostate Cancer Biorepository Network (PCBN) is a Department of Defense (DOD)/ Congressionally Directed Medical Research Program (CDMRP) bioresource that provides tissue and other biospecimens to all prostate cancer investigators. This biorepository is a collaboration between the Johns Hopkins University (JHU), the New York University (NYU) School of Medicine, The Institute of Cancer Research (ICR), the University of Washington (UW), Washington University (WU), Memorial Sloan Kettering Cancer Center (MSKCC) and the Department of Defense. 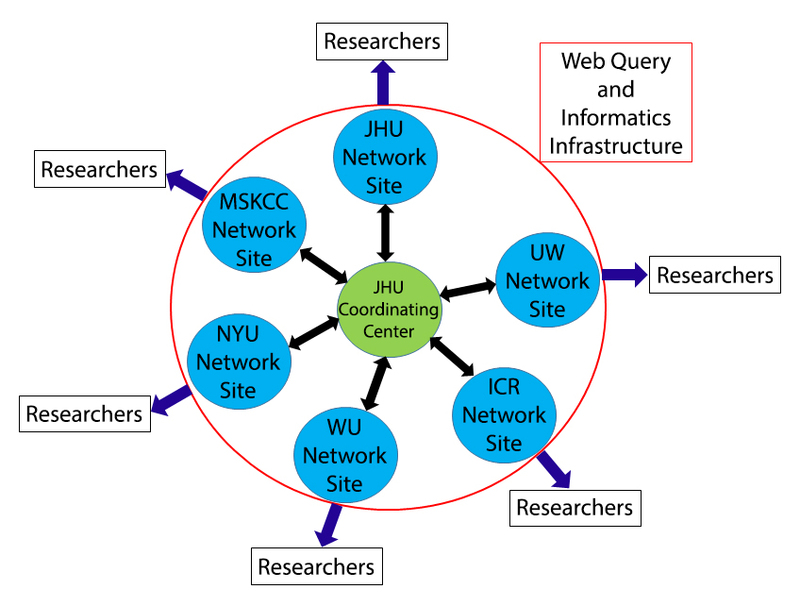 The PCBN is organized with a coordinating center (JHU) and network sites at NYU, JHU, ICR, UW, MSKCC and WU. The goal of the PCBN is to develop a biorepository with high quality, well-annotated specimens obtained in a systematic, reproducible fashion using optimized and standardized protocols. The PCBN derives its specimen resources from extensive, well-characterized patient populations with a long history of supporting clinical and biomarker research.